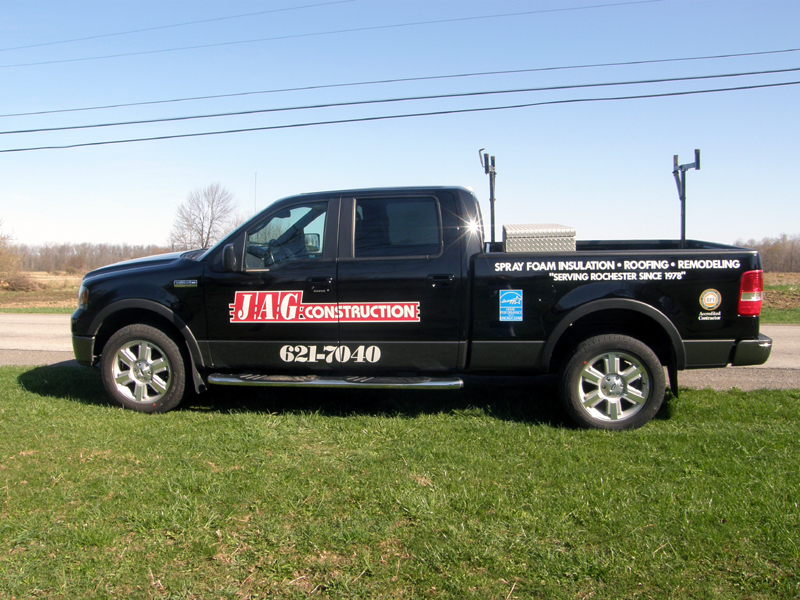 Jim's Spray Foam Project by Jag Construction is complete! 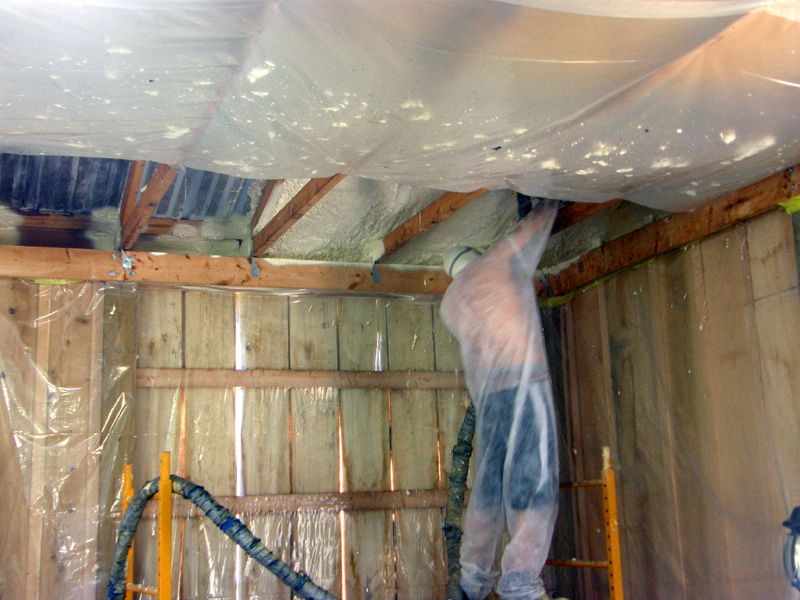 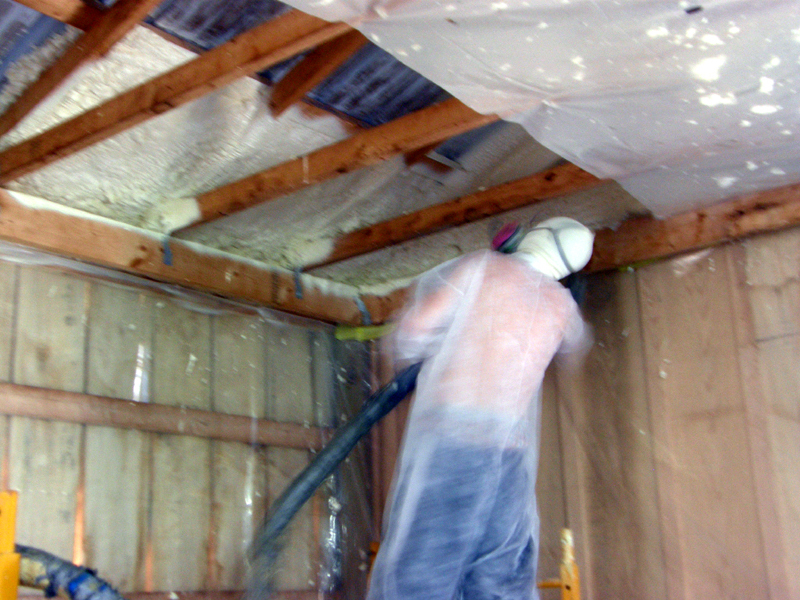 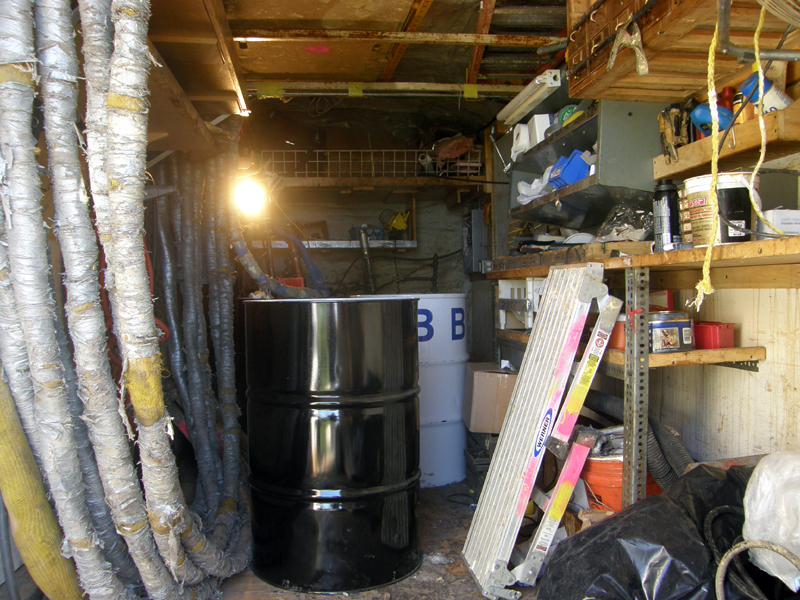 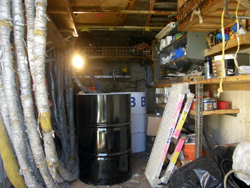 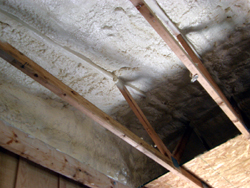 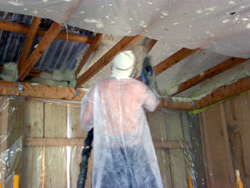 Jag Construction specializes in high density sprayed polyurethane foam insulation. 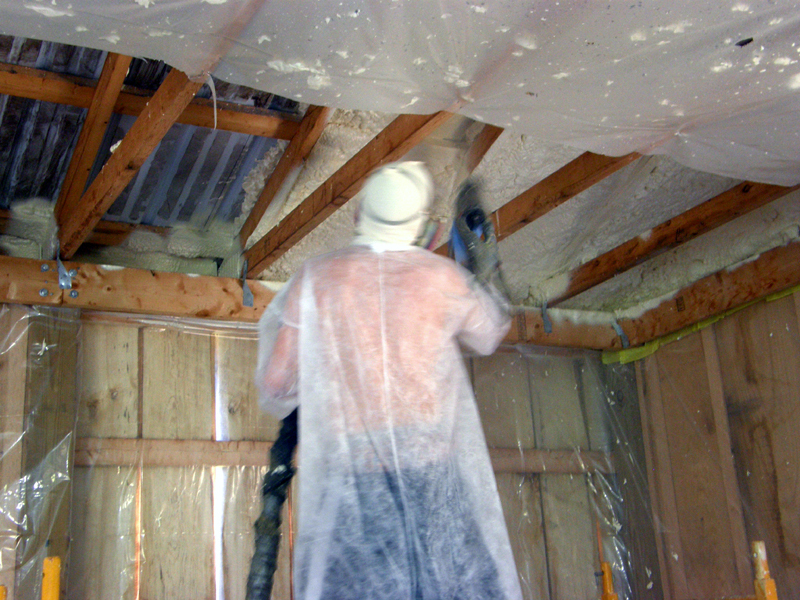 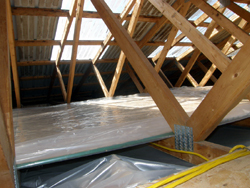 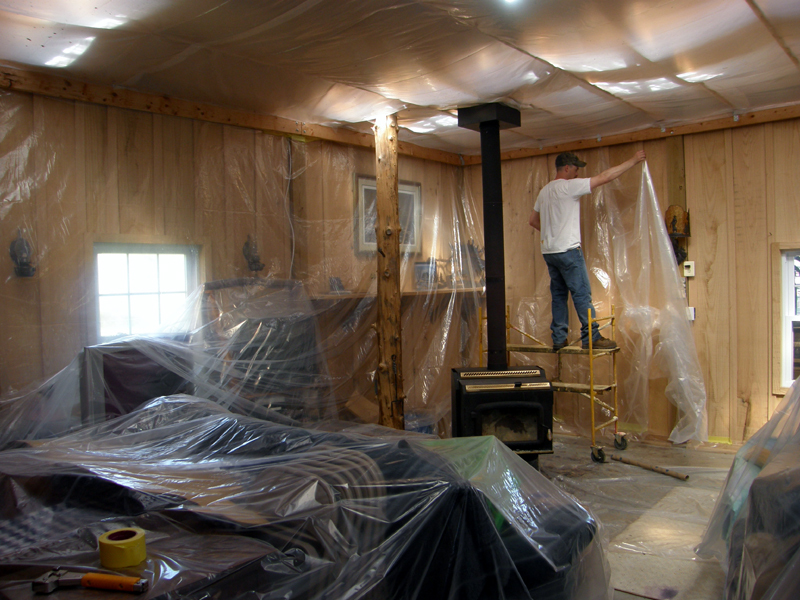 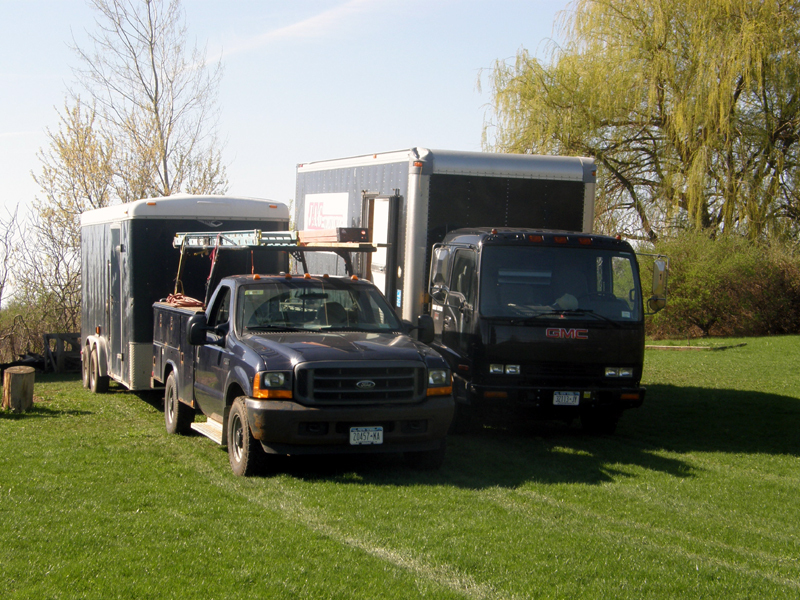 Whether you have insulation needs at your home, cottage, cabin or barn, Jag Construction is the go-to company. 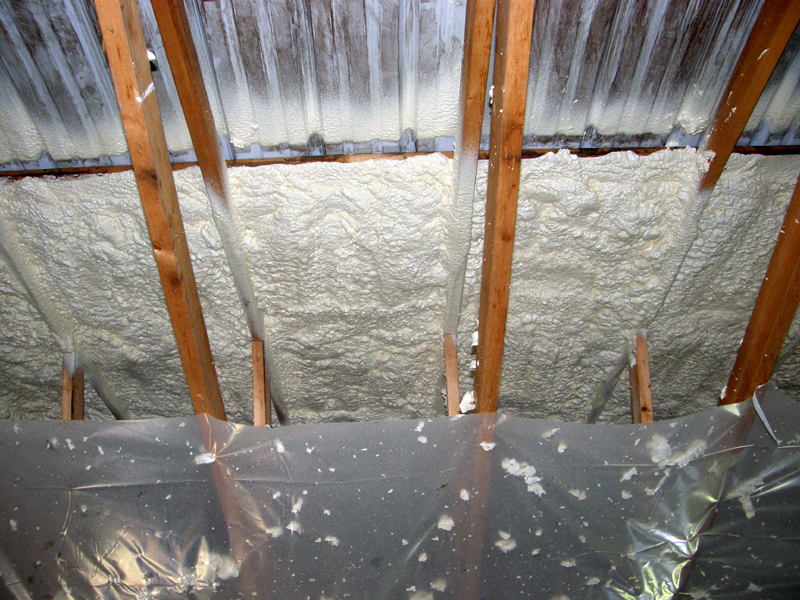 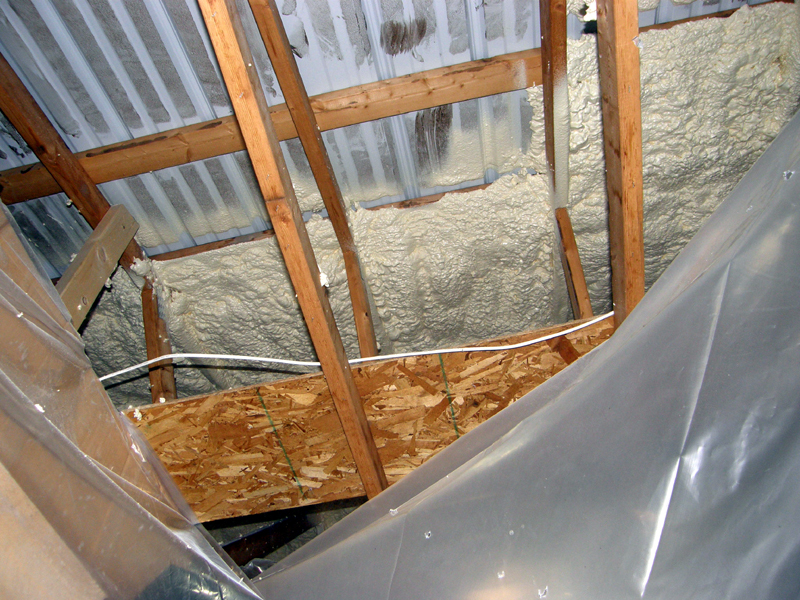 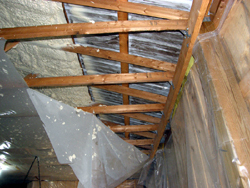 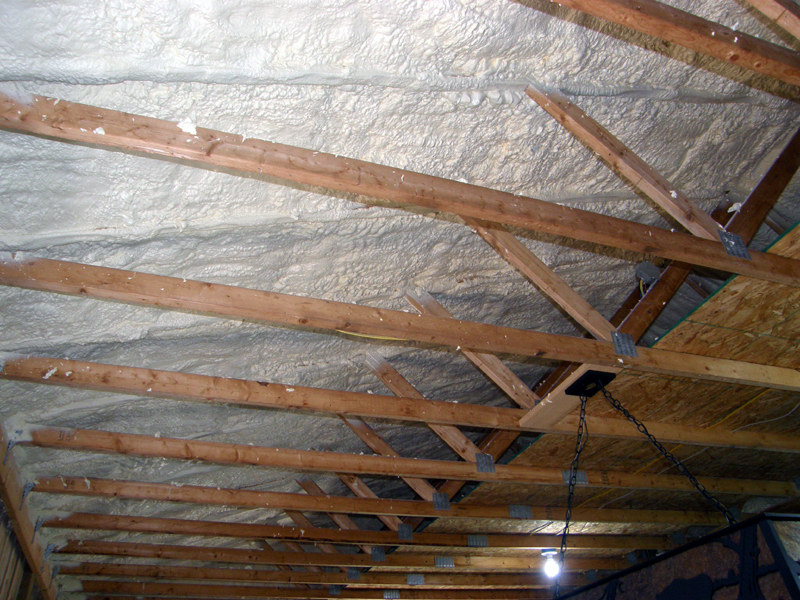 Spray foam insulation greatly reduces ice damming issues and in most cases can elimate the problem altogether. 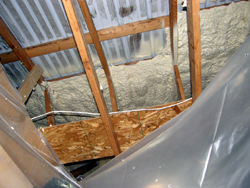 Jag offers exceptional expertise with your insulation needs and we have found Jag to be a very professional and courteous company. 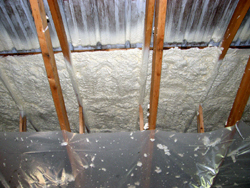 They are certified by the Building Performance Institute (BPI) and have a relationship with New York State Energy Research and Development Authority (NYSERDA) Energy Star Program. Give them a call, rest assured you will have a competent company who has been serving the Rochester area for over 30 years. 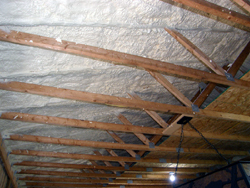 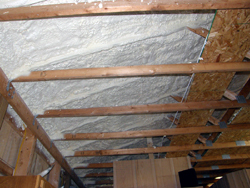 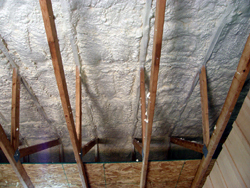 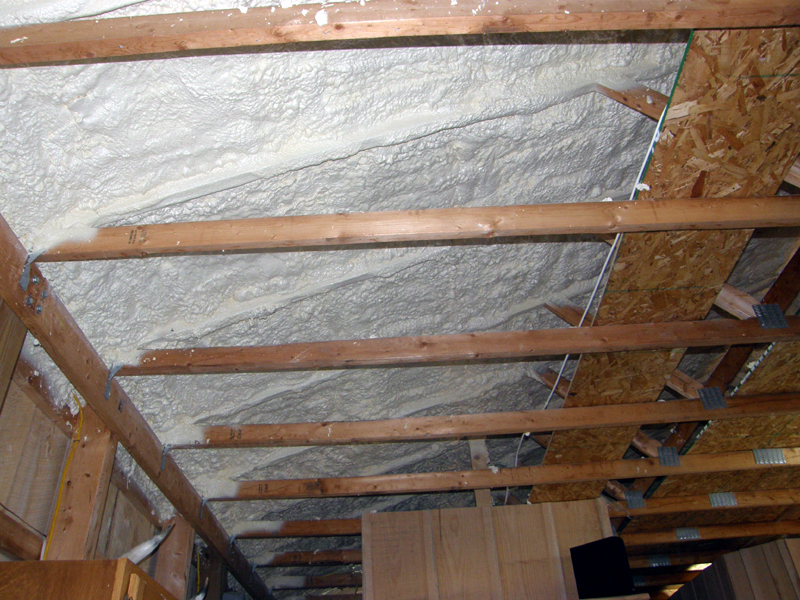 You too, can discover the remarkable difference spray foam insulation can make for you. Below are pictures of the installation process, start to finish! 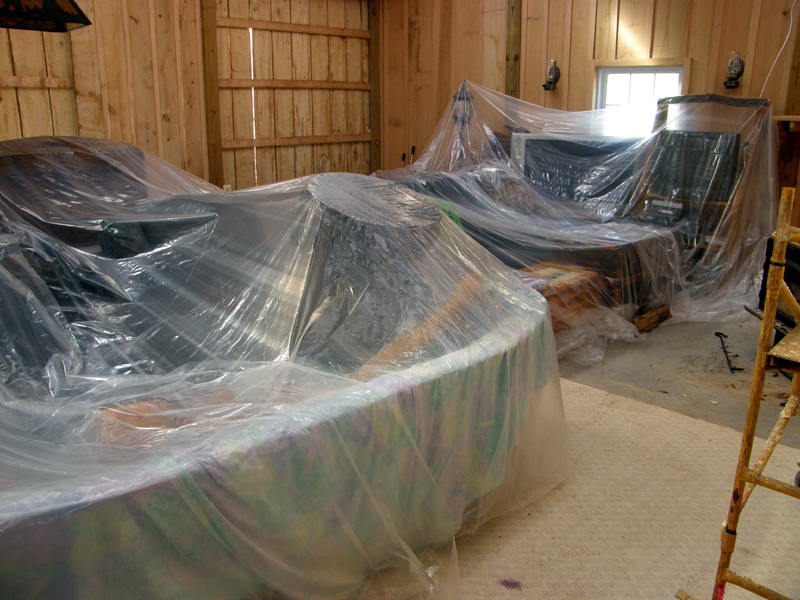 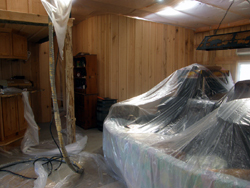 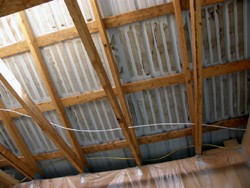 Below depicts the process in which Jim's barn was insulated by Jag Construction.